Statistics are used to inform the development of programs and resources as well as to improve treatment and survival for people affected by cancer. An online data dissemination tool that provides the latest available statistics on cancer incidence, mortality, survival and prevalence for the most common cancers in Queensland. 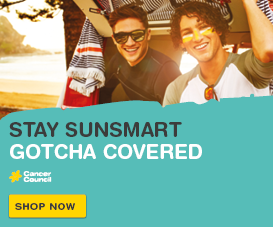 A series of fact sheets that provide a summary of cancer statistics for each regional area of Queensland. A series of fact sheets that provide a summary of cancer statistics by cancer type. 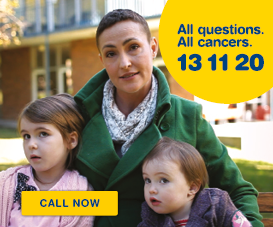 The Australian Cancer Atlas, published in September 2018, is an interactive, online Atlas that provides the first ever national perspective of how cancer incidence and survival varies according to where people live. 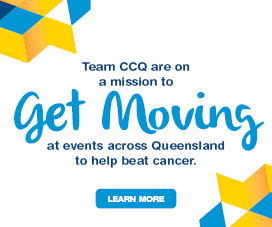 The Australian Cancer Atlas is a collaborative study funded by Cancer Council Queensland, Queensland University of Technology, FrontierSI (formerly the Cooperative Research Centre for Spatial Information), and the Australian Institute of Health and Welfare.